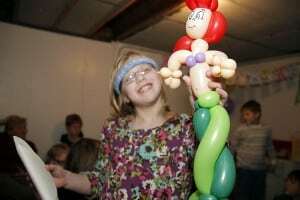 Like a magnet force, balloon animals attract kids. Controlled silliness is entertaining. The creativity impresses adults and years of entertaining experience insure your Child’s birthday goes off without a hitch. 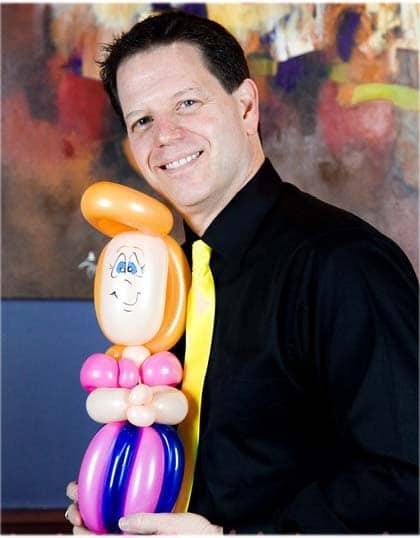 Kid’s content, people laughing, family amused that your Child’s party is simple when Magical Balloon-dude Dale is entertaining. Customized balloons characters enhance your Child’s birthday party theme and have guests talking about the small details. Knowing that the entertainment is in capable hands allows you the opportunity to socialize. Keeping kids occupied with balloons animals. Add laughter to the birthday party. Wow, family and friends with balloon art. 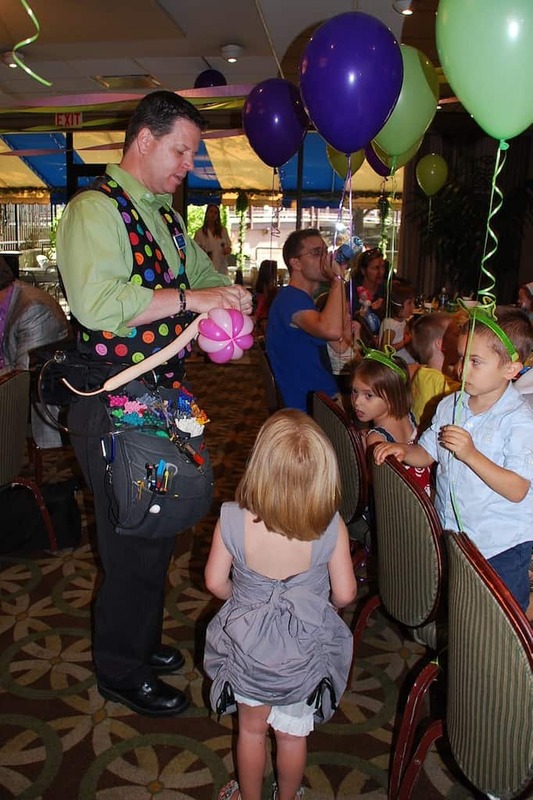 Impress your guest with a fantastic birthday party that includes balloon art that intertwines multiple balloons twisted into lovable balloon animals, little ones laughing out loud at quick-witted comedy, and family participating in the balloon entertainment. Over 350 parties a year!